The homeschooling families who visit HomeHighSchoolHelp.com might want to know about you! They value information from helpful, homeschool-friendly sources. We have a worldwide audience of parents dedicated to homeschooling their children through high school. Our emphasis is on preparing homeschool students for college. Our audience is fast-growing, loyal, and highly receptive to your ad. 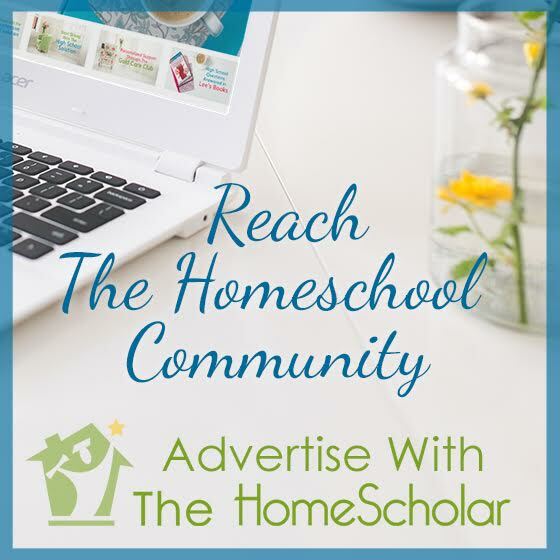 Whether you are a business that caters to homeschoolers, a homeschooler-run family business, or a college seeking to reach the growing homeschool community, you will want to take advantage of this exciting opportunity. We are particular about the ads we choose to display on our site. We keep our readers in mind when deciding whether or not to accept an ad. For this reason, we suggest that all sponsors' products or services be homeschool or college related in nature, or run by a homeschooling family, and that they promote independent homeschooling. Direct sales, work-from-home, and multi-level marketing ads will not be accepted regardless of products or services offered. In addition, advertised products or services must be consistent with homeschool values and independent homeschooling. We will work with you prior to publishing to ensure your specific ad is consistent with these values. Reach The HomeScholar community of parents committed to homeschooling high school. One time dedicated email blast to our global community. Imagine your message reaching 25,000 homeschool families who are committed to homeschooling high school! 3 sponsorships are available on our newsletter each month. 150 x 150 square image allowed, with up to a 50 character call-to-action or headline per ad. 9 sponsorships are available on our blog. Sidebar ads will be visible on all blog pages. Respond quickly for the best page placement.